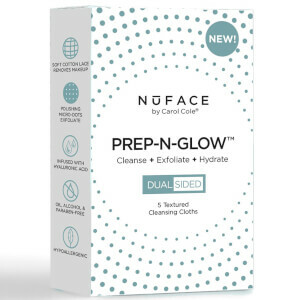 Cleanse, soften and moisturise your skin with the NuFACE Prep-N-Glow Cloths, a pack of triple-action face wipes that work to clean, exfoliate and hydrate your complexion. Each dual-sided cleansing cloth is individually wrapped for maximum efficacy, and features a soft cotton lace side to gently remove makeup, dirt and impurities, and an exfoliating side with micro-dots to delicately polish and refine skin. 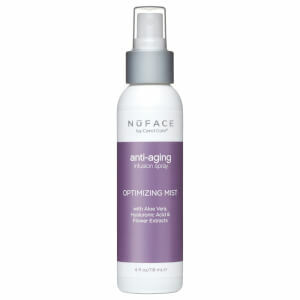 Its blend of Hyaluronic Acid, antioxidants and minerals refresh and brighten the face, whilst anti-ageing ingredients help to smoothen to promote a radiant, younger-looking complexion. Skin feels soft, clean and purified. 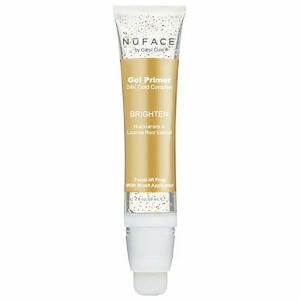 Free from oil, alcohol and sulphates. Water, Polyglyceryl-4 Laurate/Succinate, Betaine, Phenoxyethanol, Saccharomyces/Copper Ferment, Ethylhexylglycerin, Fragrance, Glycerin,accharomyces/Magnesium Ferment, Saccharomyces/Zinc Ferment, Sodium Citrate, Sodium Hyaluronate, Vitis Vinifera (Grape) Seed Powder Extract, Aristotelia Chilensis (Maqui Berry) Fruit Juice, Glycyrrhiza Glabra (Licorice) Root Extract, Ginkgo Biloba Leaf Extract, Carya Ovata Bark Extract. The smell alone is good enough to keep me loyal to these. They are double sided to serve a dual purpose. The textured side of the wipe gets what my old cleansing wipes could not.